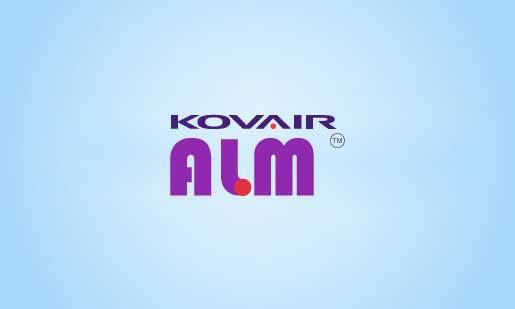 Browse the list of Kovair Product Brochures – ALM Studio, Omnibus, Requirements Mgmt and iTM. 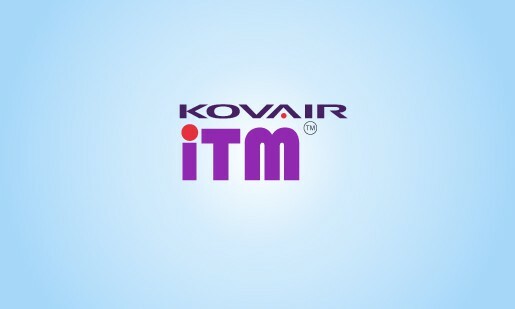 Download them for free to get an overview of Kovair offerings. 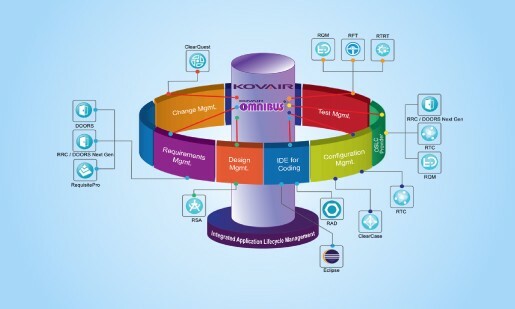 Kovair Omnibus integration platform provides an integrated development and common test framework that supports and manages automated software verification throughout the development lifecycle of an embedded software – ensuring on-time delivery with uncompromised quality. 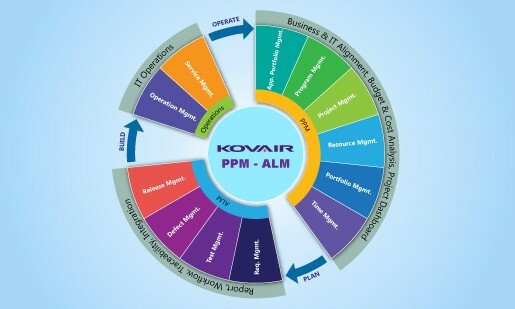 Kovair PPM provides you with real-time data and increased visibility to help you make correct investment decisions. It helps you streamline, standardize, execute and manage the entire business at product, project, program, and portfolio level. 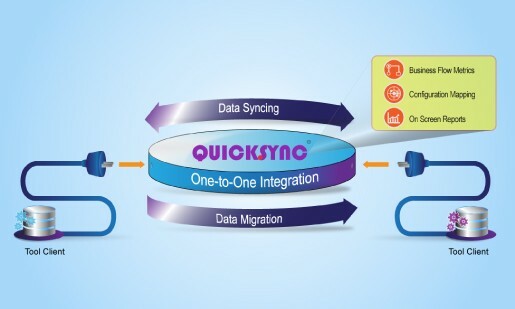 Eliminate the overhead of ESB for integration between a pair of tools. Opt for flexible pay-as-you go pricing model. Enjoy minimum maintenance and savings on infrastructure cost. Reduce manual effort for data content validation by providing on-screen side by side comparison. Use intuitive interface to reduce the training and adaptation time. 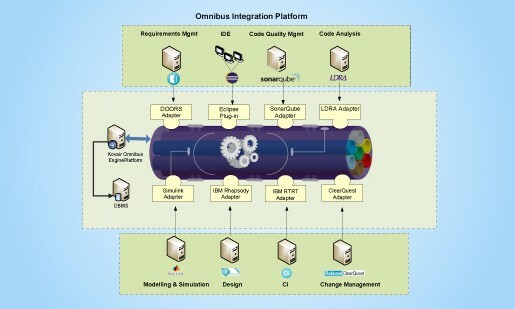 Organizations can, thus,utilize the tools they own such as DOORS for Requirement Management , ClearCase for Configuration Management, and Quality Center for Test Management, or can use custom-made, homegrown products to support various application lifecycle phases by integrating them through the enterprise service bus. Complete ALM & PPM solutions in a single offering: Requirements, Test, Defects, Risk, Release, Project & Portfolio Management. 100% Web-based for global access without any client software. Best-practice processes and policy implementation for organizations to be CMMI compliant. 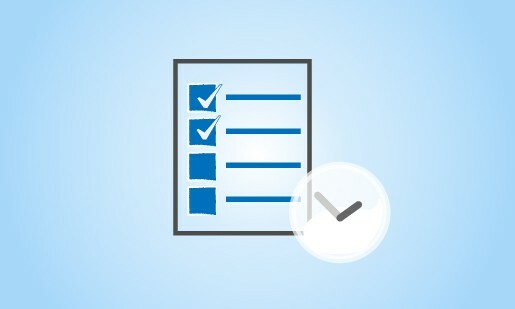 Configurable workflow processes and policy engines for routing, reviews and approvals. Great products are the result of persistent development and rigorous testing. Today, testing is critical for enterprises to gain leadership, profitability and end-user satisfaction. They demand a strategic approach to testing for quality, automation, predictability and cost reduction. 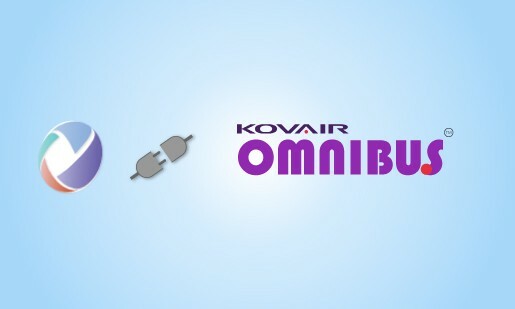 Kovair Omnibus to their customers who are heavy users of HP, IBM, JIRA, and open source tools by offering integrations between Microsoft products. 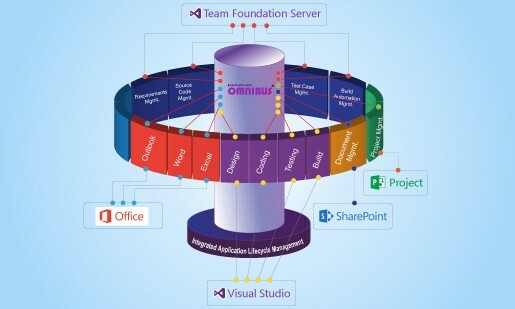 Omnibus makes Visual Studio, SharePoint and TFS interoperable with all major competitor products and open source tools. 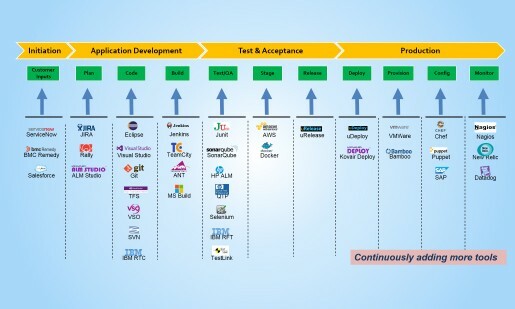 Kovair allows IBM Jazz users to integrate native Rational tools like RRC, RTC, RQM with OSLC non-compatible ALM tools such as HP Quality Center, Microsoft TFS, SharePoint, JIRA and many more. 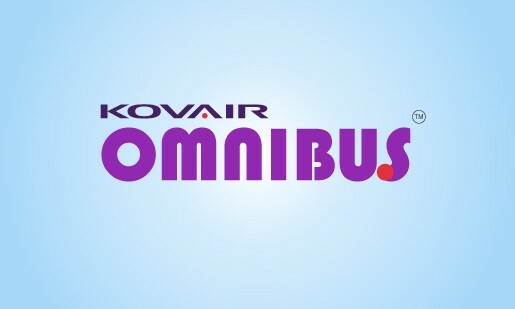 Kovair has built an OSLC wrapper around its Omnibus that enables all the tools already connected to the Omnibus to be exposed as “OSLC Service Providers”.